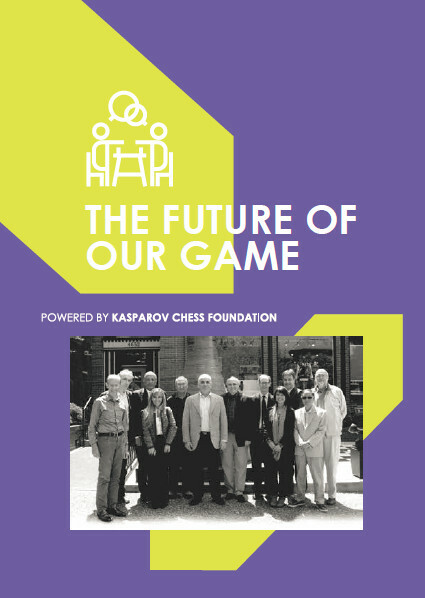 The Future of Our Game is the Kasparov Chess Foundation's publication detailing the world we do everywhere across the globe. Click on the image to view the newsletter in your browser. You can also save it to read later by right-clicking on the image, and click "Save link as".